That's why he gets off the bus at the wrong stop. And that's how he ends up running down a hill, crashing into a fence, and landing right next to a strange, glittery disk. Noah and his best friends, Jason and Jenny, soon discover that the mysterious disk is, well, mysterious. It gives Noah peculiar powers. As things go from odd to outrageous, Noah is swept up in a storm of intergalactic intrigue and middle-school mayhem. There's much more at stake than Noah realizes. 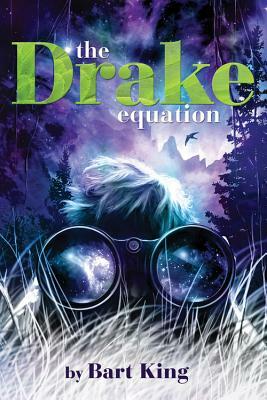 Bart King delivers a hilarious sci-fi adventure with just the right mix of heart and humor that will have readers looking out for birds-and strange alien objects.